Ico Enkronos > news > LET’S START TO SEE WHAT MAKES JOURNEY ONLINE UNIQUE: BATTLE EFFECTS! 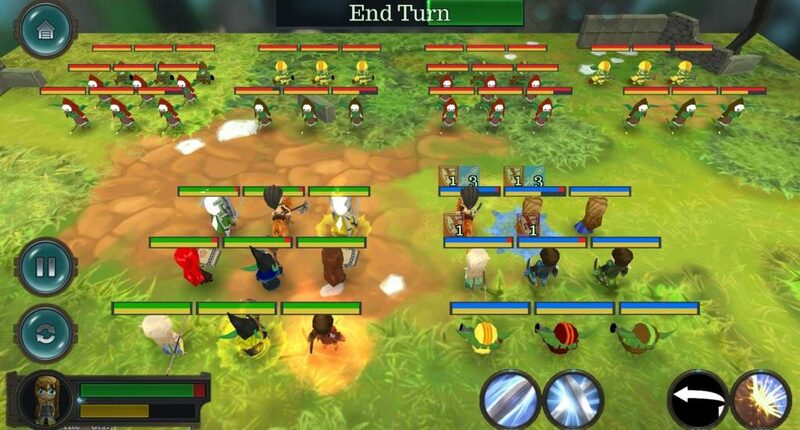 We already presented you our new wonderful cooperative MMO location based gaming app. Today we start to tell you some features that that make it unique. Let’s start with battles! When in battle, Adventurers and Monsters can be effected by Enchantments or Curses. Enchantments will increase the capabilities of your Adventurer or the enemy monster, while at the same time curses will decrease them. In the image you can see the effects on the right adventurers party. There you see Attack Increases and Defence Decreases. The effects are always shown above an individuals health and energy bar. The most basic way to obtain an effect is by an adventurers ability. Abilities on adventurers are unique and sometimes they have passive effects added to them such as »You have a 30% chance to decrease your targets defence for 2 turns.«. 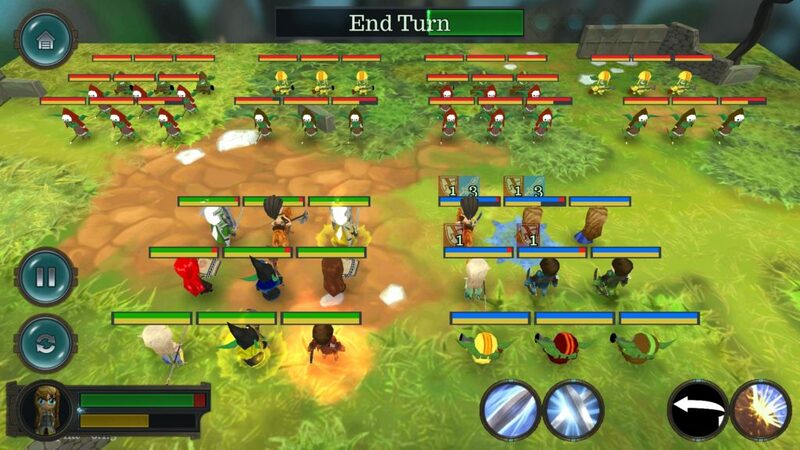 Each effect has a turn duration and the timer of the turn is reduced every time your turn starts. Healing over Time and Damage over Time are unique effects that do not decrease or increase any stats, however, they instead either do damage or healing at the start of the turn. Each Dot and Hot is different and scales depending on the Adventurers ability and Adventurers stats. You can read more about Journey online here and discover all the wonderful apps and solutions of Enkronos Apps in our Company website and ICO website.